Known for his energetic performance, Israel Strong has won the heart of many with his spirit-stirring songs! Songs like Voice Of Triumph, My Light Shines Everywhere, This Year has been a bang! and still, leave people wanting more from the Pop Star! 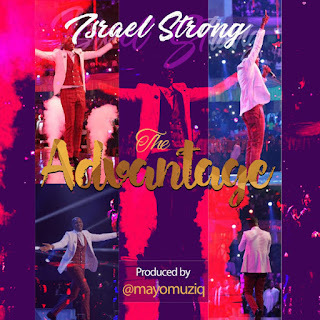 The Song “The Advantage” was first performed live in the Month Of November 2017 at the Just concluded Believers Loveworld Concert, The Loveworld International Music Awards. Here it is! The Advantage By Israel Strong!